Singulair is the brand name of the prescription medicine montelukast. It is used for the treatment of asthma and allergies. Manufactured by Merck, Singulair is available in one-a-day tablets of 4, 5 or 10 mg, or in 4 mg granules. Write down any side effects you may be experiencing with Singulair or the reasons why you wish to stop taking the drug. Call your physician to let him know that you are interested in ending your treatment and why. Be sure to include your prescription strength and any other medications you are currently taking. Many physicians will simply tell you to stop taking Singulair, but you may be required to make an appointment with your doctor for a physical exam. Be sure to have a back-up plan for managing your asthma and/or allergies without Singulair. A rescue inhaler is always needed for any asthma/allergy attacks, so always have one available. 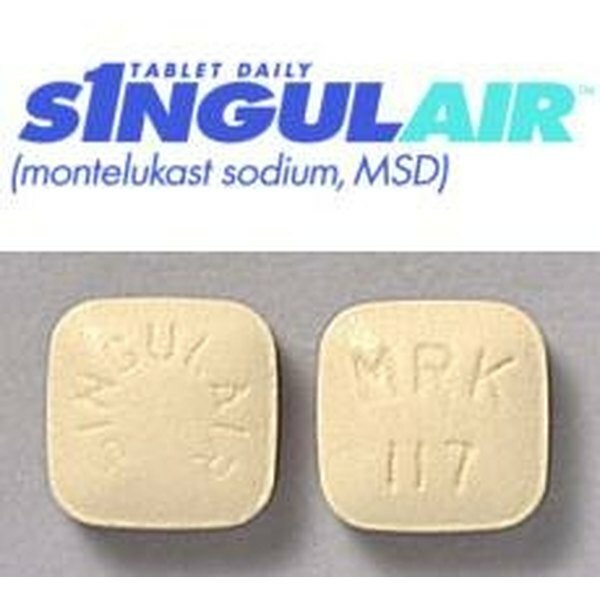 Do not take Singulair if you are allergic to montelukast. Singulair is not a fast-acting bronchodilator and should never be used in the place of a rescue inhaler. The drugs phenobarbital and rifampin should not be used while taking Singulair. Talk with your doctor about stopping any drug treatments, including Singulair.